Eventually, Caterina in Sugar House (2155 S. Highland Drive) will open as a French restaurant featuring the cuisine of Chef Jean Louis Montecot. Until then, we’ll have to settle for special events, like Caterina’s Halloween Spectacular on Saturday, Oct. 20. The evening will begin at 7 p.m. with a Grand Dinner Buffet featuring hors d’oeuvres, autumn salads and plats principeaux such as grilled salmon with lemon oseille sauce, Prime rib with smoked tomato horseradish, couscous with mint and golden raisins, desserts and much more. Following dinner will be a Salsaween dance and cash bar with Utah Salsa, including dance instruction. The cost for dinner and dancing is $55 per person; for dancing only (beginning at 9:30 p.m.), the cost is $20. Phone 801-819-4554 or 435-640-5027 to RSVP. 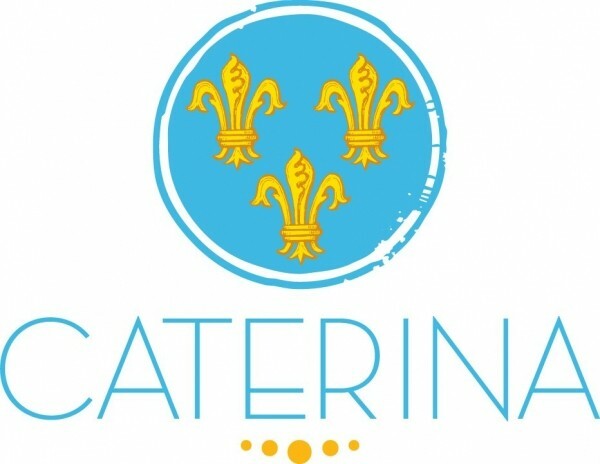 Visit CaterinaSLC.com for more information. The Savory Palate at the Art Institute of Salt Lake City (121 W. Election Road, Draper) is featuring terrific bang-for-the-buck dinners on Tuesday and Wednesday nights, from 6:30 to 8 p.m. Just $17.95 gets you a five-course supper. According to chef instructor Katie Weinner, “I have ostrich, elk, kangaroo, duck, octopus, alligator and turtle on the menu throughout the next 10 weeks.” She also says they will gladly accommodate requests for gluten-free and vegetarian meals. For reservations, phone 801-601-4769. Commencing on Oct. 26, the weekend before Halloween, and continuing through Halloween night, the Tin Angel Cafe (365 W. 400 South, Salt Lake City) will reprise its popular Halloween Black Out dinner. You’ll dine in the dark and be blindfolded for one surprise course of the four-course dinner menu. Black Out dinner selections include a choice of tapa, the surprise second course, and an entree choice of either risotto with porcini-crusted sea scallops and golden tomato buerre blanc, or blackened Wagyu New York steak with scarlet béarnaise and a shallot noir. For the final course, diners will select a dessert from the Tin Angel menu. The cost is $40 for the Black Out dinner, or $66.60 for dinner with wine pairings. Phone the restaurant at 801-328-4155 for reservations.